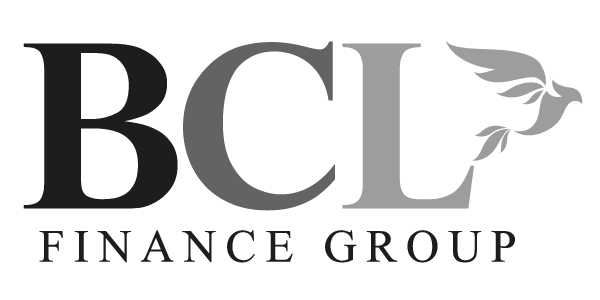 BCL Finance Group are a New York based fund, headed by Adi Cohen, Michael Bassick, and Michael Laundon. 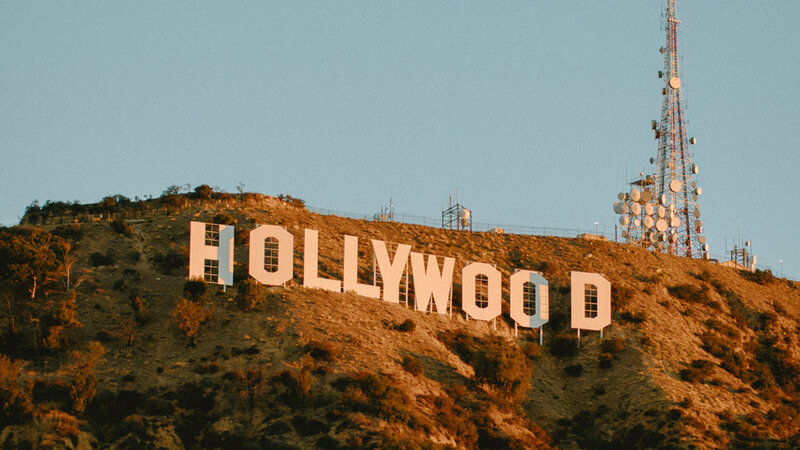 BCL Finance Group, Inc. (“BCL”) provides equity financing for feature films and television programmes in the form of a post-production services guaranty we arrange the delivery of post-production services through a network of global post-production facilities. Find out about our organization, mission, our methods, and the results of our film funding and production.